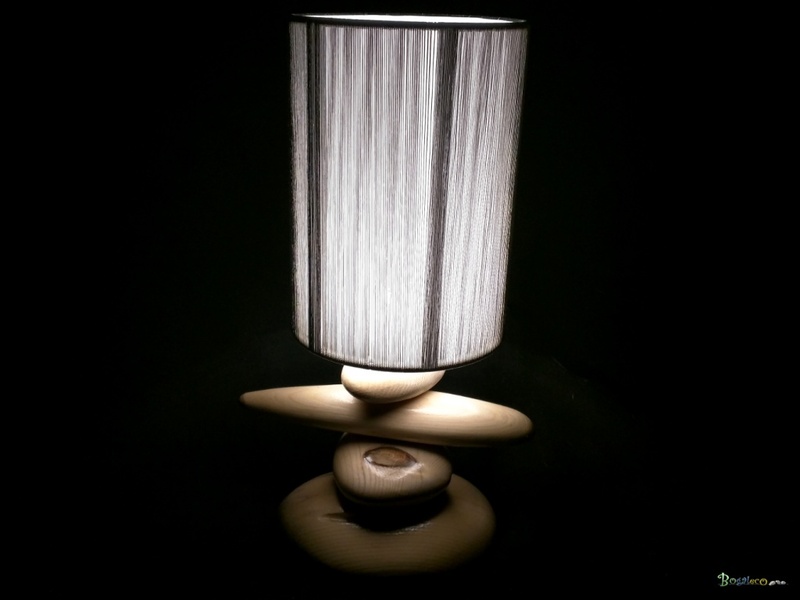 Medium sized pebble lamp and frozen real wood, wire mounted under shade black day. The rollers are arondis and / or tapered at hand. 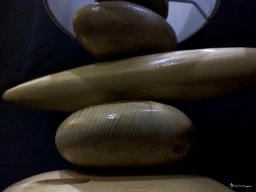 Each roller is unique both in its form, drawings, colors. The lamp is wooden wheels made entirely by hand from recycled wood. Ice shiny luxury finish. 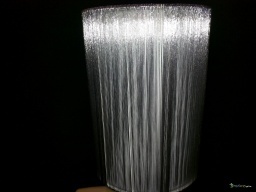 Made with 1 LED bulb 12V 360 degree LED 27. This pretty wooden lamp modern and unique style can be deposited on a desk or table in a living room, kitchen, office or bedroom. Très jolie lampe de chevet pour ma chambre avec un bel éclairage très pratique pour lire. Livrée en temps et en heure. Merci Bogaleco. 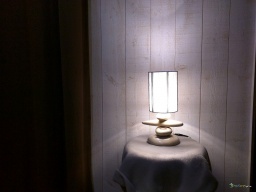 Great reclaimed wood lamp from a walk around the vineyard. 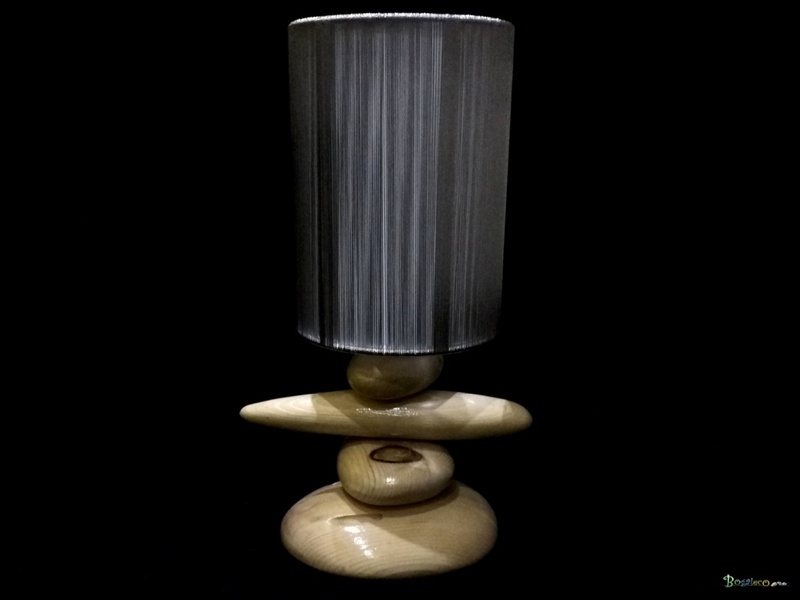 Small desk lamp, bedside or small decorative pebbles wood carved and assembled and then frozen. Great inspiration lamp white tree under large shade chocolate. 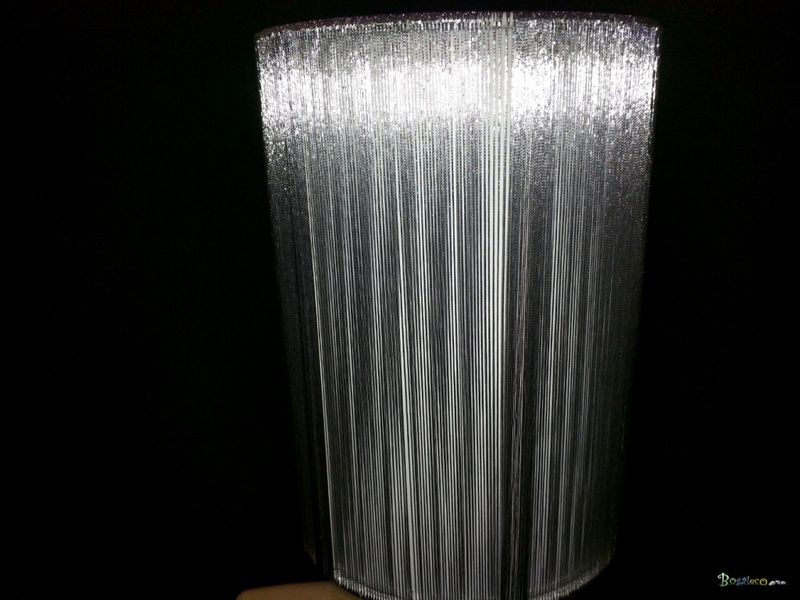 Great Ice wooden roller lamp as wire lampshade. 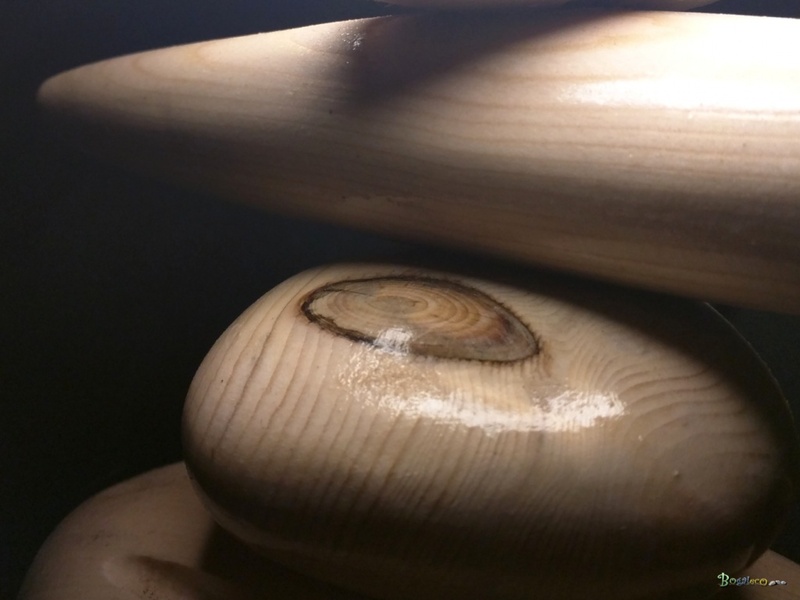 The rollers are arondis or tapered. 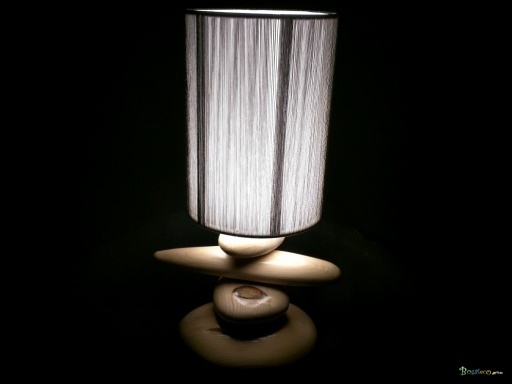 Great lamp wooden slats twisted black day in the big blind. 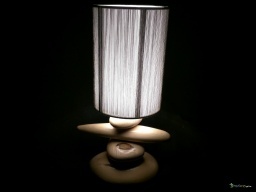 Great lamp made entirely of ice boulders in round or tapered wood. Lamp made to order. 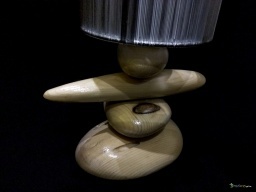 Series of small desk lamps, bedside or small decorative pebbles wood cut and assembled by hand. 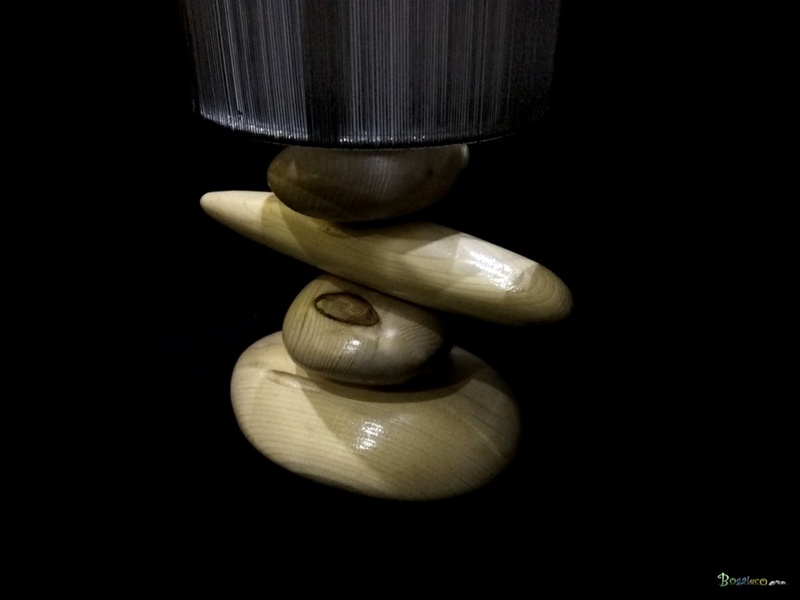 Small desk lamp, bedside or small decorative pebbles wood carved and assembled. 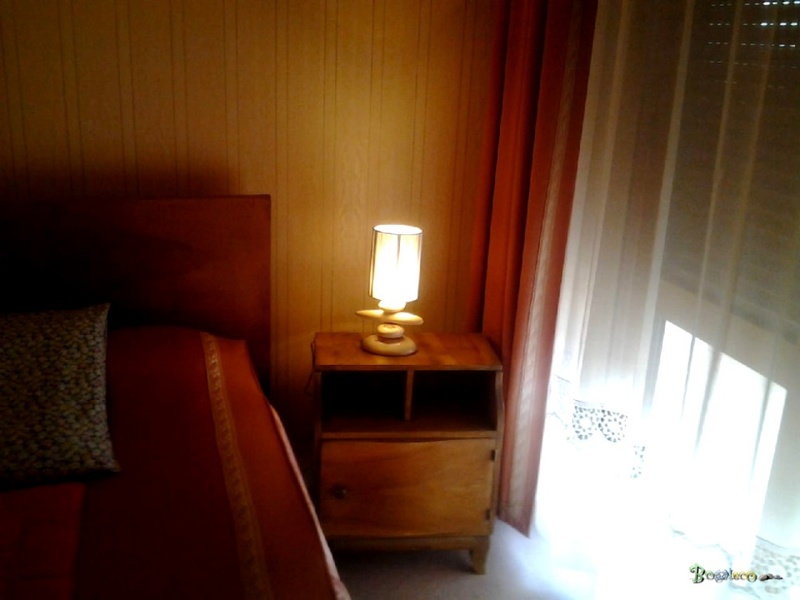 The lamp is leaning on the side but still very stable.